Ladies Casual Knit Cold Shoulder Mini Dress with side slit by special one. It is knit material very soft and skin comfortable. Very good for walking with family and friends in like mall or beach or casual walking. Pair it with nice shoes or anything that would be comfortable to you. Machine washable and no bleaching. Fabrication 40% Polyester and 60% cotton. sizes availabe are S-M-L-XL. 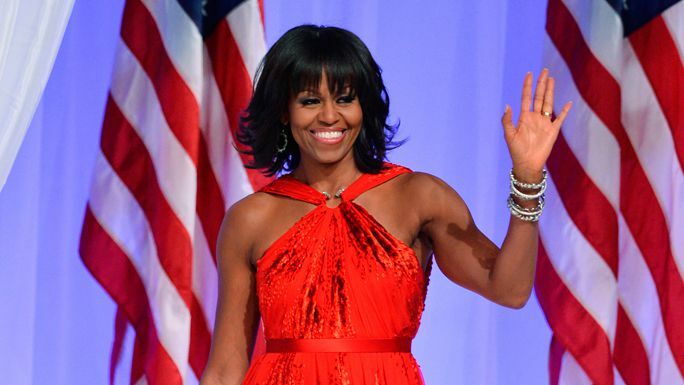 A look back at Michelle Obama's best dresses as the First Lady. 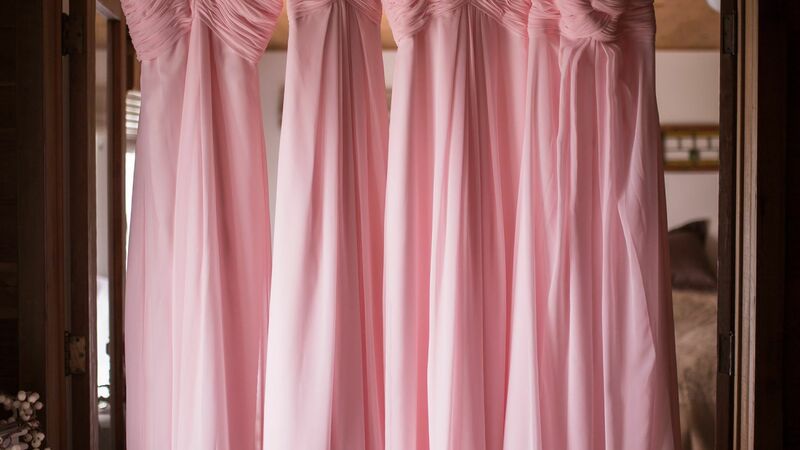 From Lady Gaga to Lauren Conrad, see which celebs ditched their couture to wear bridesmaid dresses. "Cold Shoulder Mini Dress Dresses - Blue"